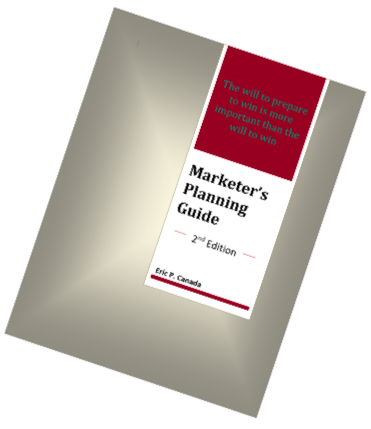 Blane Canada, Author at Blane Canada Ltd.
~~~Business Intelligence note: To be effective this emerging trend (the business intelligence department) is not just a rebranding of the research department. It is an arm of the CEO suite as practiced by Greater Dubuque Development Corp for over 15 years. 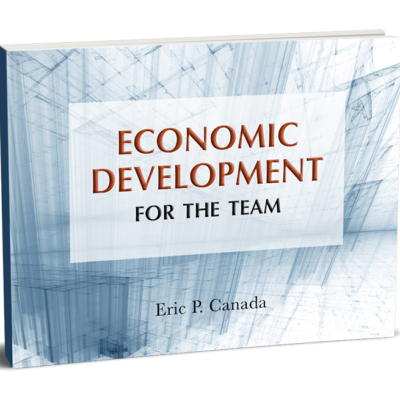 ~~~Your leadership style and success in keeping your organization relevant is determined by your answer to a single question: I was hired to; a) to lead the economic development program (or department) or, b) to grow the local economy. So, what is it? 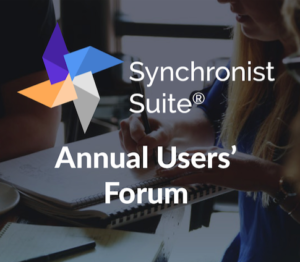 ~~~Join the 20th Anniversary Party The Synchronist Users' Forum celebrates its 20th Anniversary! October 2nd Ð 4th in Chicago. 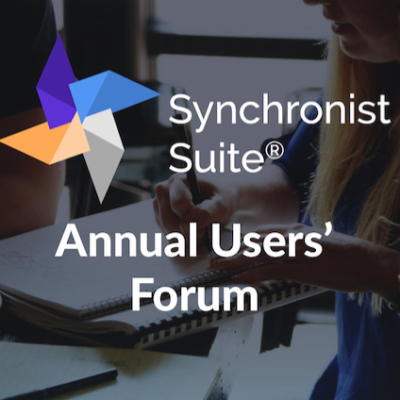 If you are a client or considering it, put the Forum on your calendar now!